Angelia Parham has been Sandy Springs, Ga.’s Public Works Director for just two years, and in that time, she has begun to sculpt the physical transformations that the new city’s elected officials and residents have wanted for decades. In the traffic-swamped Atlanta metropolitan area, congestion is a major irritant for residents. So, task No. 1 for Parham has been easing drivers’ pain. 8,000 drainage ditches, culverts and storm drains needed inspection. She set out a plan to organize the department into 12 programs, including capital improvements, pavement management, traffic services management, construction management, and stormwater management. Each program got a business plan and a lead staff member. Then, subcontractors were hired and assigned tasks, inspectors began identifying priority repairs, and traffic signals on the city’s major roads were retimed. “The first initial priority was maintenance, because there was an extreme lack of maintenance on pothole patching and traffic signals,” Parham says. “In the first six months, we did 300 work orders just on traffic signals.” On one road, a study found that the signal adjustments saved residents more than $11 million in travel time and fuel costs. Replaced or repaired 98 vehicle loop detectors. Technology, like GIS, has helped Parham’s 22 staff members and numerous subcontractors communicate activities, organize tasks and track their progress. In 2007, the department completed 6,579 work orders, compared to 3,963 in 2006. And, 196 of the work orders were highest priority requests, to which the department must respond within 24 hours, and 98 percent of them met the response requirement. “We actually get quite a few thank you notes and calls, which is not common,” she says. 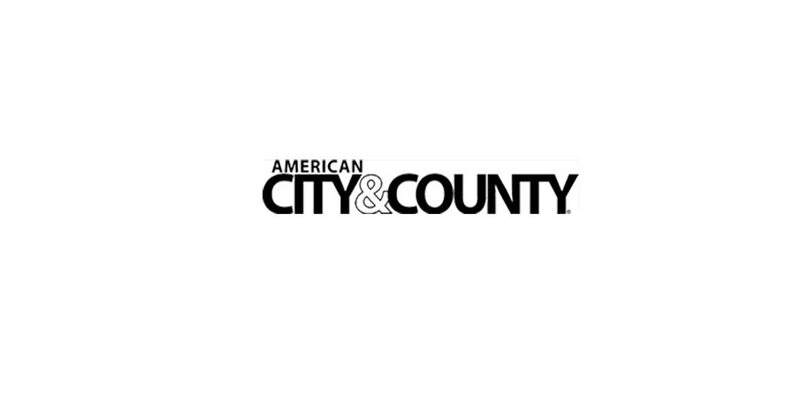 — Lindsay Isaacs is managing editor for American City & County.